Of the millions of people who travel to Africa every 12 months, a growing number are thought to visit solely for the purpose of safari tourism. In total, an estimated 4.5 million people book safaris and holiday packages in Africa each year, including individuals of all ages and from various walks of life. 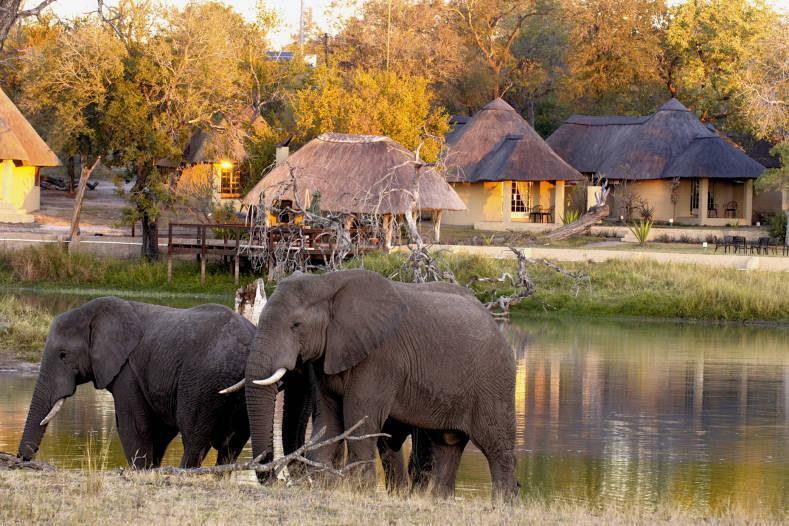 As the demand for African safaris has continued to rise, so too has the range of available packages and trips on offer. While this makes it easier than ever for you to choose or tailor a package to best suit your needs, however, it also creates a depth of choice that can be overwhelming for some travellers. In this post, we’ve created a simple guide to help you appraise the market and make an informed decision that delivers genuine value for money. They say that not all safaris have been created equal, and this rule applies to both the destinations that you visit and the time of year that you choose to travel. In the case of East Africa, this region’s rainy season starts in season and ends in May, so visitors are encouraged to schedule to avoid booking Kenya and Tanzania safaris during this period. The rainy season occurs at different times of the year in the west and the north, however, so you’ll need to tailor your dates of travel depending on the region of Africa that you’re looking to experience. Similarly, Africa safari holidays at Africa Odyssey include a variety of activities, including witnessing The Great Wildebeest Migration. This typically occurs during November in Tanzania, so you’ll need to factor this in when booking your dates of travel. Ultimately, the most popular reason for heading on an African safari is to see some of the world’s most stunning species of wildlife. 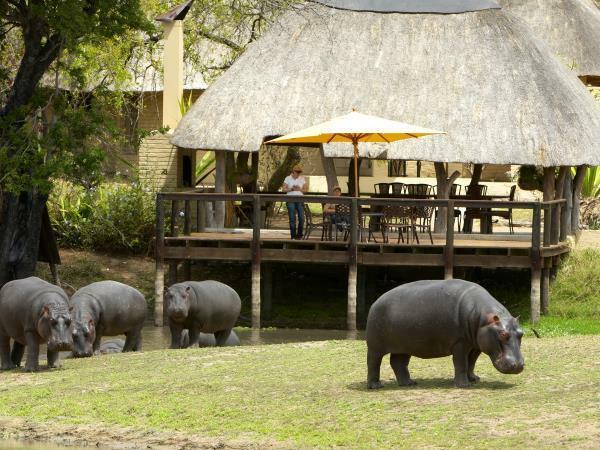 While the most famous locations and National Parks tend to feature the so-called ‘Big Five’ game and animals such as lions, elephants, zebras and hippos, however, the concentration varies from one location to another. Similarly, certain species may be more prominent in one location that another, so if you want to see a specific animal than you need to choose your destination wisely. Interestingly, the leopard remains the most sought-after and elusive animal on any African safari, thanks largely to their mastery of camouflage and incredible stealth-like movement. However, sightings of this animal have been relatively widely reported in Zambia, so booking on safari here could help you to achieve your objective. Finally, you’ll need to give consideration to your preferred range of activities when heading out on safari (apart from scouting animals, of course). This will largely depend on your own restrictions and whether or not you’re travelling with a young family, but having a clear of what you’d like to do on your trip can help you to book the best trip for you. Remember, Africa offer access to a deceptively large range of activities, from hiking and game drives to fly-fishing and boating. Regardless of your tastes, preferences or goals, however, just remember to do your research and ensure that you can achieve everything you want during your trip!